Meet Effect.AI, a company that’s currently at the intersection of blockchain and artificial intelligence. Effect.AI is developing a decentralized network for AI-related services to democratize and lower the barriers to access to artificial intelligence training data. The first phase of Effect.AI’s ambitious undertaking is Effect Force, a marketplace that allows anyone in the world to request or perform data-related micro-tasks that require human intelligence before the AI can be trained on that dataset. 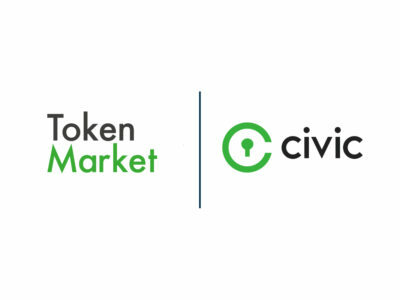 They know how important it is to keep data safe and accessible only to the right people, so Effect.AI will utilize Civic’s Secure Identity Platform to provide an added layer of protection to its services. 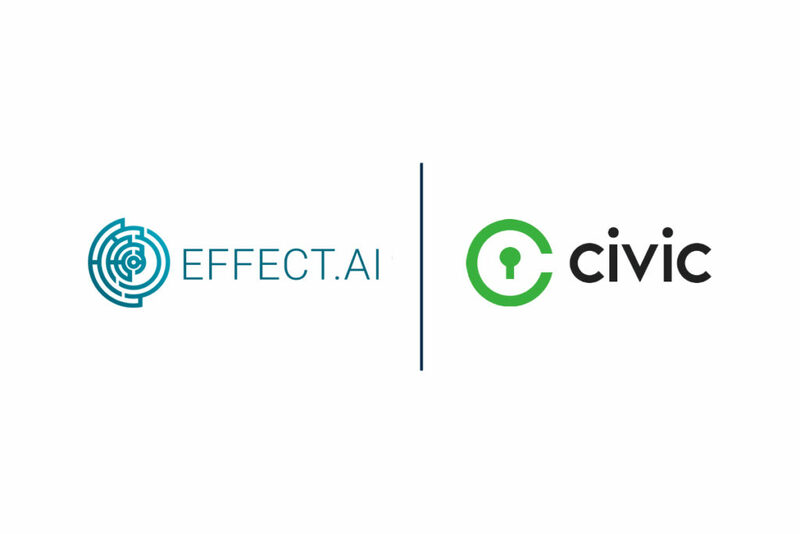 We are proud to be on board as Effect.AI moves into this exciting first phase. Moreover, Effect.AI is powered by the NEO blockchain, an exciting milestone for Civic as we continue to cement our chain-agnostic approach to decentralized identity.